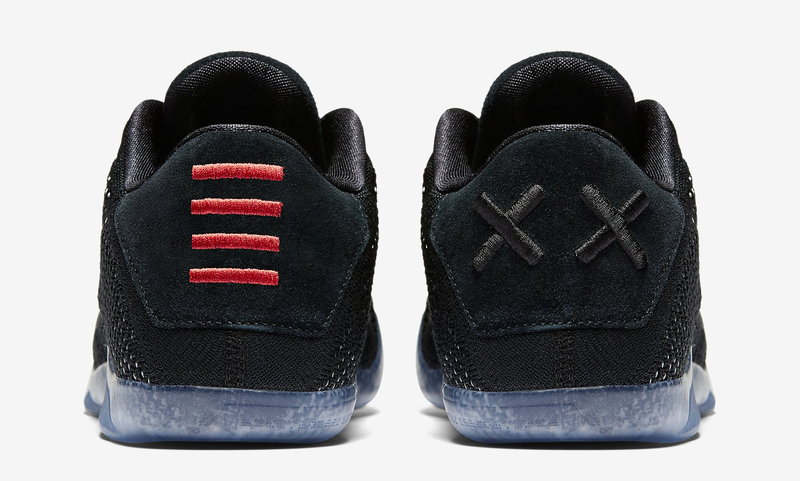 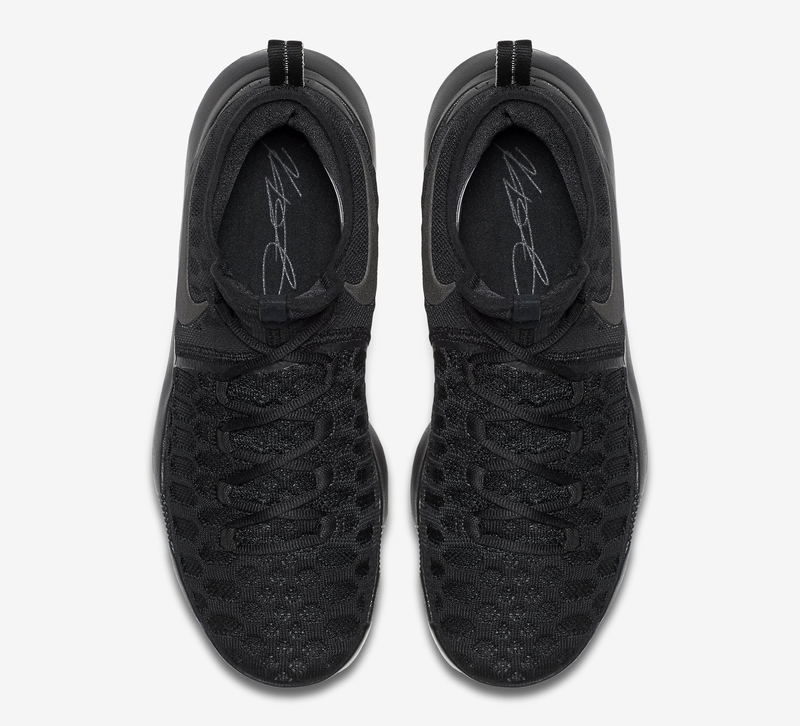 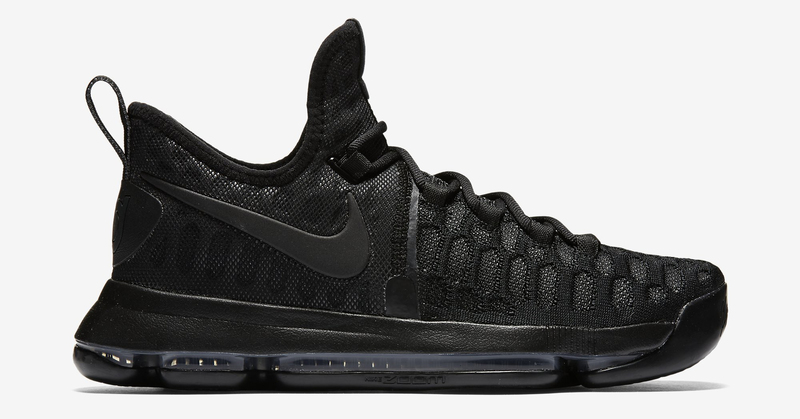 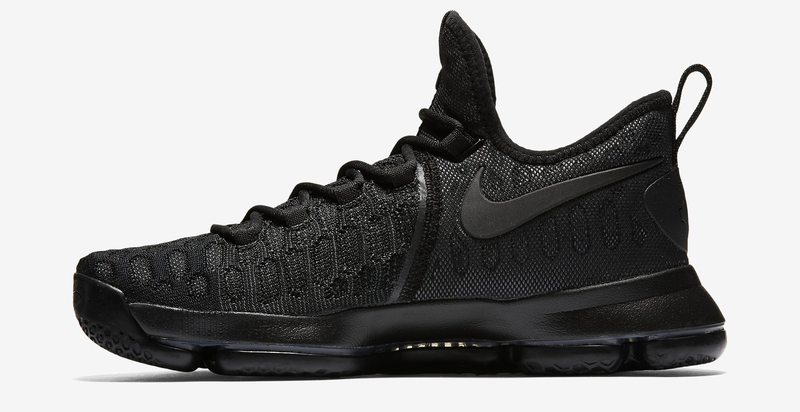 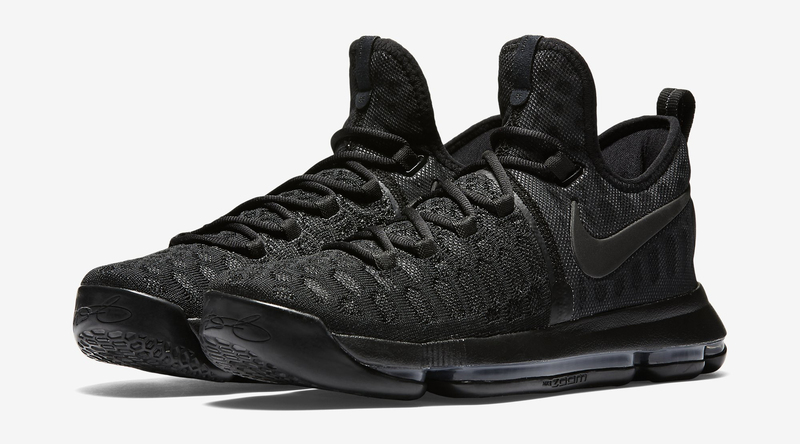 Nike Takes Basketball Sigs to "Black Space"
A new trio of blacked out Nikes. 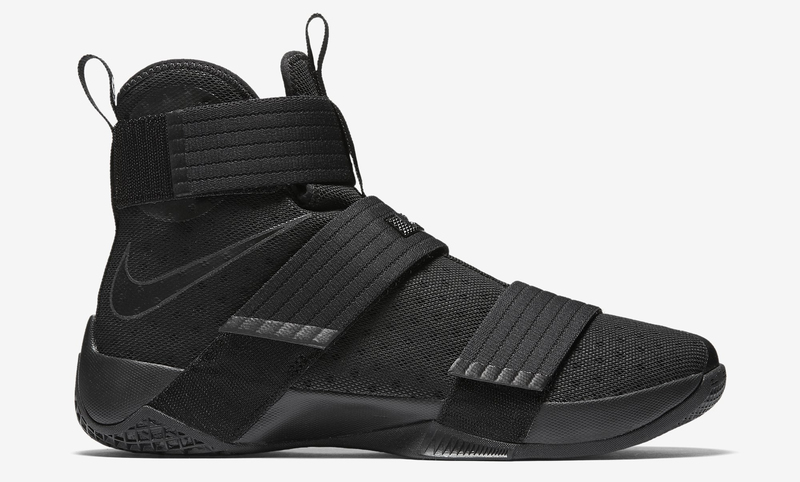 There are dark days ahead for Nike's performance basketball shoes. 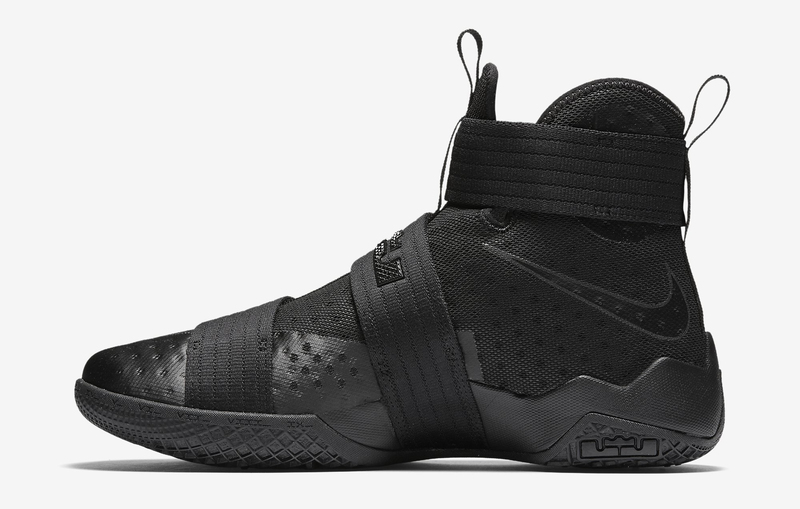 This weekend, three of its top signature models will don murdered out colorways in what some retailers are calling the "Black Space" pack. 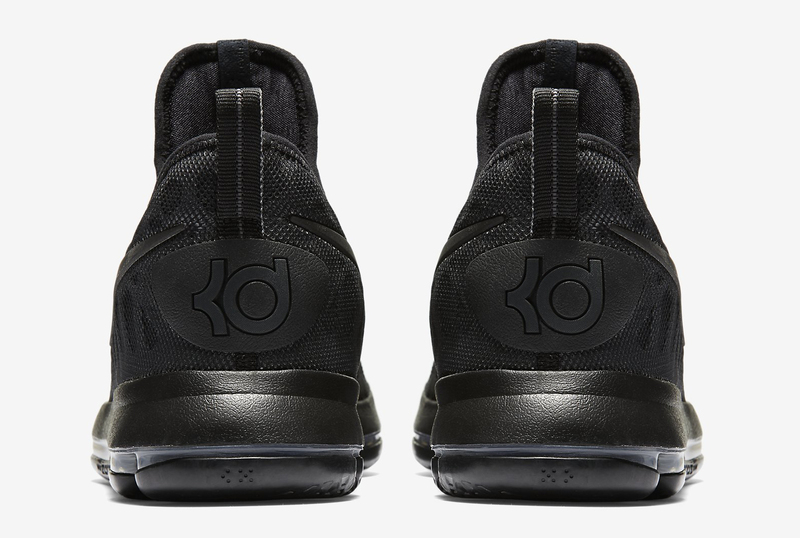 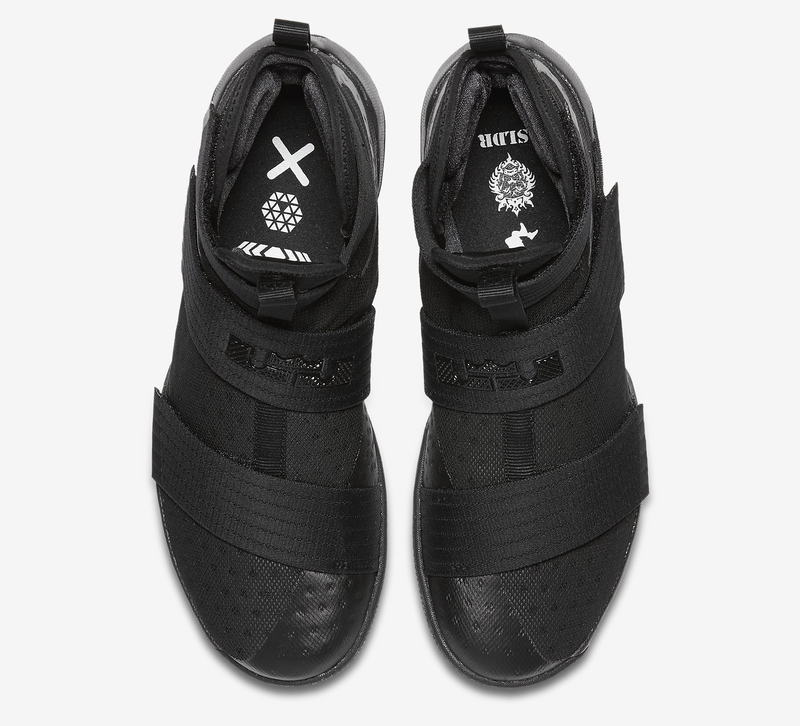 The Kobe 11, KD 9, and LeBron Soldier 10 make up the pack, each sticking pretty close to the black on black look. 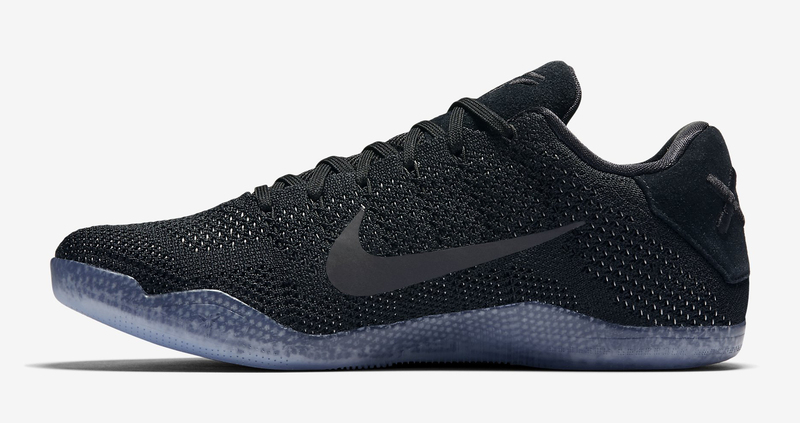 Deviating the most is the Kobe 11, which trades solid black outsoles for icy ones and adds a reflective accent via the Swoosh on the side. 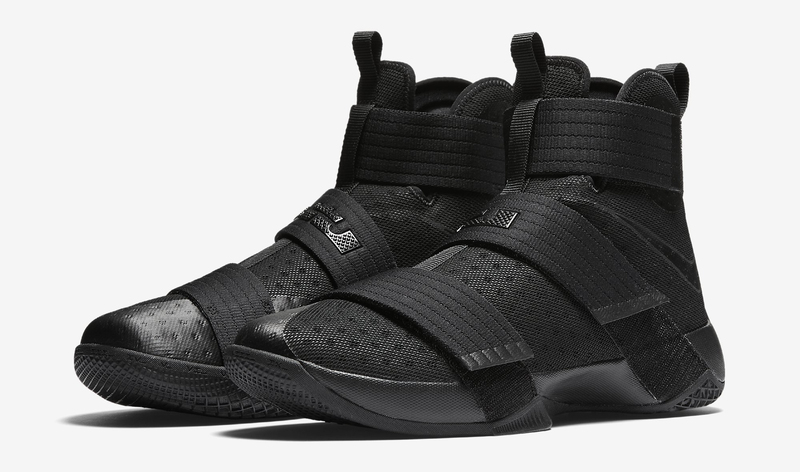 This trio of "Black Space" sneakers from Nike Basketball is scheduled to hit retailers on Oct. 1. 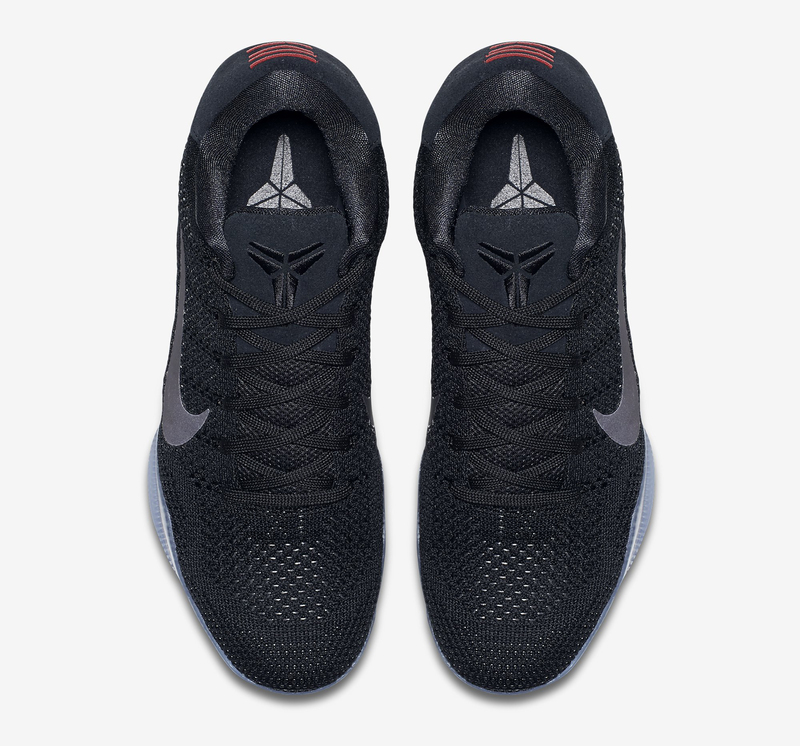 Nike Kobe 11 "Black Space"